It might be the smallest room in the house, but it is the place most of your visitors are going to see, and making a great impression is important. Yes, we are talking about the humble bathroom. Often, the state of your bathroom leaves a lasting impression, so making it look the best it can is important. And this is where you bathtub, basin, fixtures, and fittings come into play. But where to start but with your bathtub, right? If space is at a minimum, shopping around and taking a look at some of the best drop-in bathtubs around might be just the place to start. 1 What is a drop in bathtub? 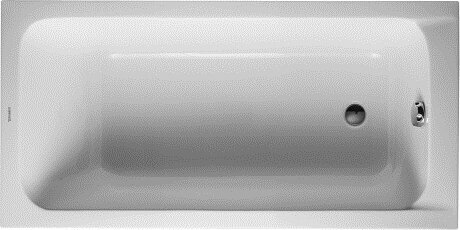 2 Why choose a drop in bathtub? A drop in bathtub is a bathtub that you drop into a built frame. These bathtubs have a rim around their top that allows you to fasten it to this frame. You can then tile the surrounding area, or even give a wood trim if you like. Of course, the way you choose to finish this installation is up to you, but there are numerous possibilities you can opt for. The great part of this whole endeavor is that the sides of the bathtub are totally enclosed, and all you see is the rim, and of course, the inner portion of your bathtub. 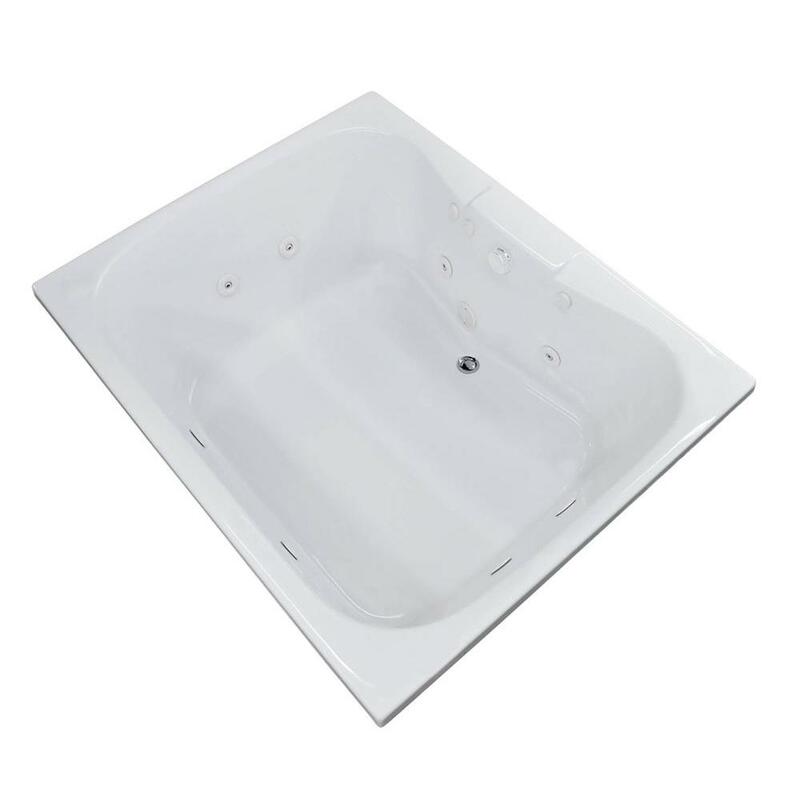 What is good about this type of bathtub is that even the best drop in bathtubsare relatively cheap as compared to even a standard standing bathtub. These bathtubs also come in various sizes, and to make matters even more interesting, they come in different shapes as well. To add to this, depending on your placement and the area surrounding the rim of your bathtub, you have numerous decorative possibilities, such as adding plants, candles, or any other form of ornamentation you wish. This adds to the look of your bathroom and gives it extra appeal while still putting down your own particular stamp with regards to decorating style. Why choose a drop in bathtub? When space is an issue, a drop in bathtub might be just the thing. 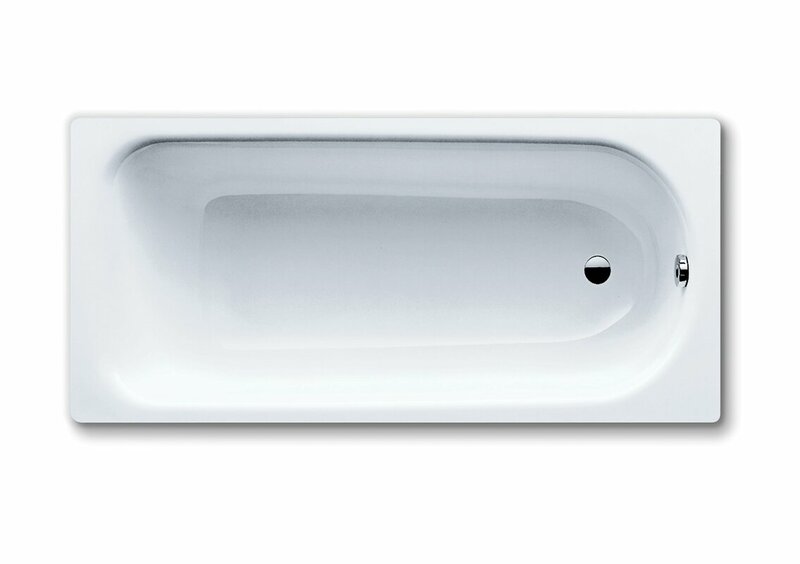 They are very space efficient, often give more bathing space than a freestanding bathtub, and are usually bigger. Affordability is another plus factor when it comes to comparing prices. 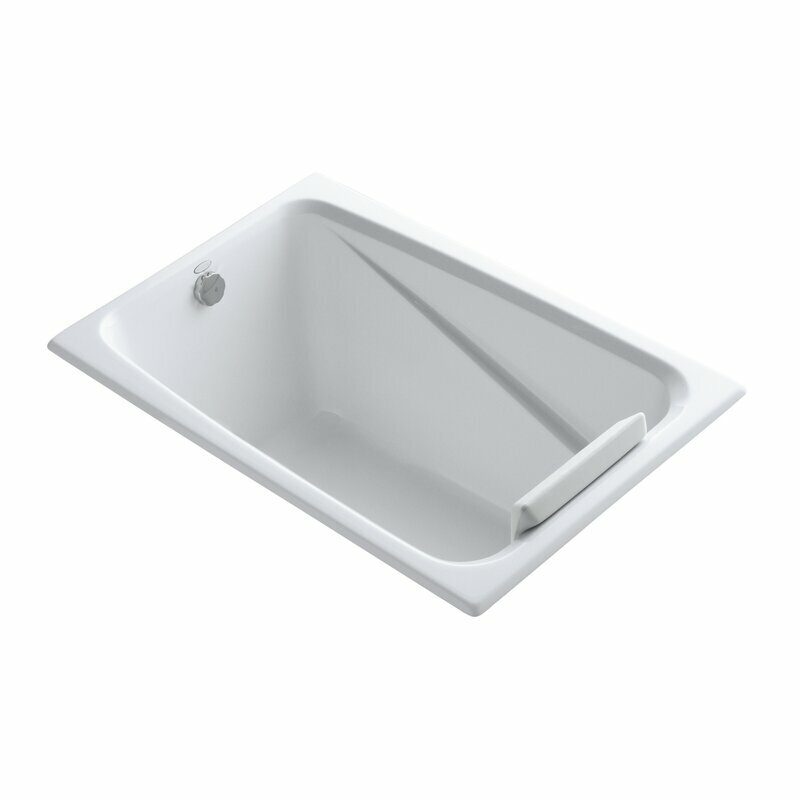 This type of bathtub also has the advantage of giving you numerous installation options, as it can often easily be paired with your sink, toilet, and the hardware in your bathroom. It may also offer you a little extra storage space where you can display soaps, lotions, and bath oils, and so on. Another point to consider is that these bathtubs are relatively easy to keep clean. You only need to take care of the interior surface as the outer surface is out of sight. They are also relatively easy (and did we mention cheap as compared to others) to replace. So when you feel your bathroom is outdated, you can do a major makeover without necessarily breaking the bank. Drop in tubs come in a variety of sizes and shapes, and they usually fit snugly against a wall. 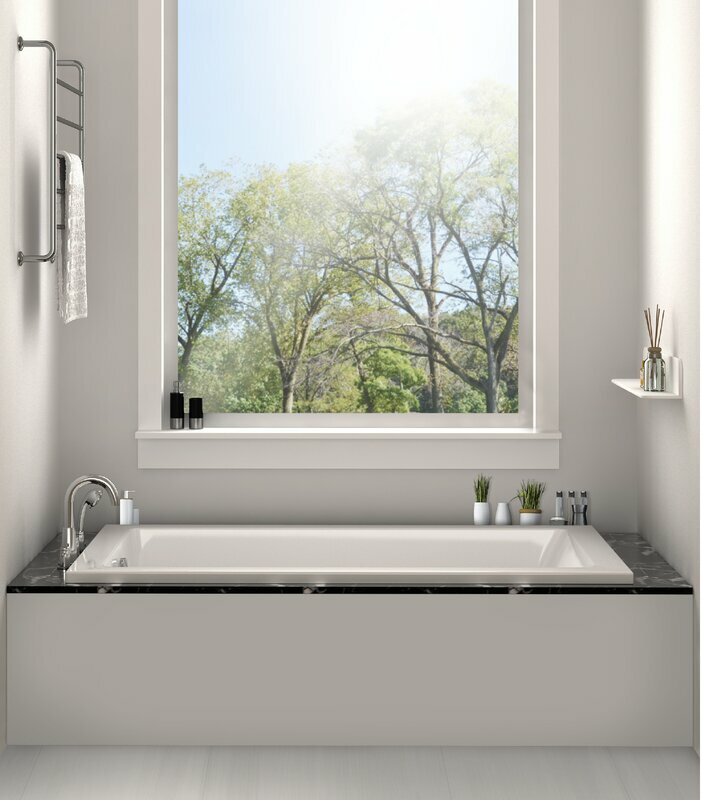 Your faucets are usually at the bottom or side of your bathtub, so making sure the one you pick allows for your plumbing requirements ensures you have no extra costs due to extra plumbing. But for those who want to go a step further, you could consider a drop in whirlpool tub. These bathtubs give you a regular bathing experience with a huge difference – it can be used as a little home spa as well. If you are someone who wants some back support while bathing, do make sure to take a look and see the different bathtub options that provide you with excellent lumbar support. There are many to choose from. Lastly, if space is a problem and you have to choose between a bathtub or a shower, you can have both with this type of bathtub. A shower attachment can easily be fixed to your wall, and you have the best of both worlds. Most drop-in bathtubs are, these days, made of acrylic. Some are reinforced with fiberglass for added strength. 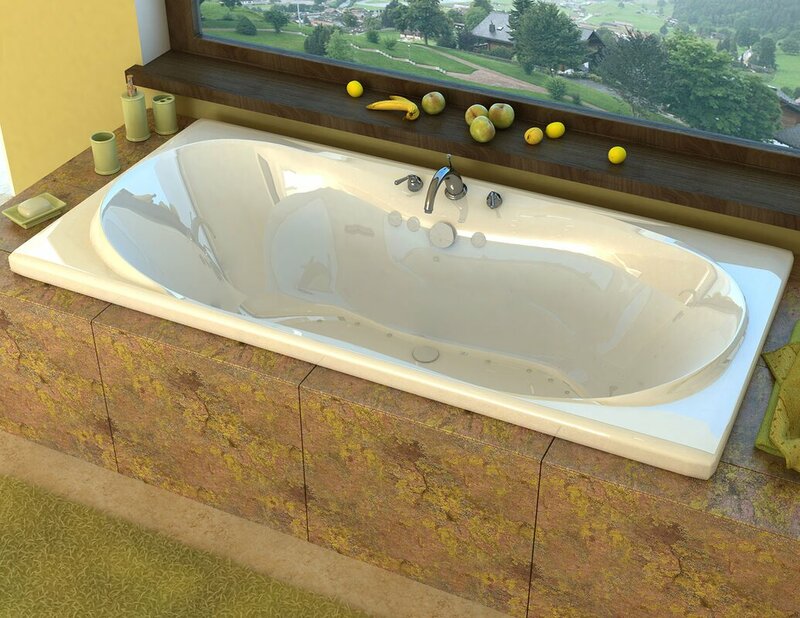 The advantage of acrylic bathtubs is that they are so incredibly easy to clean, as no scouring is required. Let’s not forget that these bathtubs are relatively lightweight and perfect for installation on the upper floors of a home without having to worry about any beams sagging. You do still, however, get drop-in bathtubs made of more traditional materials, such a copper or cast iron. Some of these cast iron bathtubs have an added enamel overlay. For those who really want to go for gold, drop in bathtubs made of natural stone or manmade stone are also out there. You just need to go look for them. The design of this bathtub incorporates a cozy, inclined backrest that allows you to just lay back and relax after a long, hard day. The acrylic finish, reinforced by fiberglass, gives something not only strong but easy to clean as well. An added bonus is that it fits into an alcove, but is spacious enough to make any bathing experience memorable. The clean design and beveled edges of this bathtub caught our eye. An added benefit is the low step-over height and lumber arch support. What hit us with this particular tub is that it is a whirlpool bathtub. It also gives you the option of installing an inline heater. This bathtub features a simple, clean design without any frills or fuss. It is easy to clean, too, while the sloping backrest gives more than adequate back support. The brilliant white of this acrylic bathtub caught our eye. Adding to its appeal is the fact that it can be used as a drop in, or undermount type of bathtub, and the fact that it has jets, giving it a spa feel. If old-school is your choice, this bathtub by Kaldewei may just be one of the best drop in soaking tubs of choice for you. The reason? It is made from enameled steel! When space is an issue, but you still want a bathtub, you might consider this Japanese style bathtub. 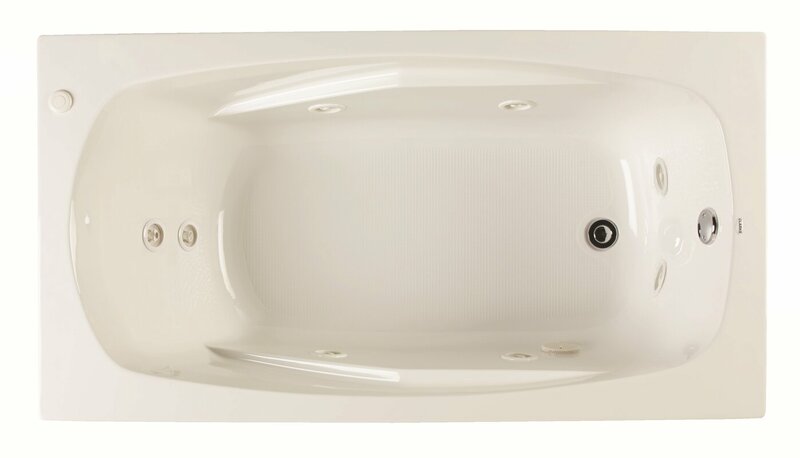 It has everything you could look for in a bathtub – except for extra leg space. This drop-in bathtub by Spa Escapes gives you the flexibility of a normal drop-in bathtub with the added benefit of a great spa experience. If you have the space, and you want the feeling of a sauna pool, this particular bathtub with its sixty-Gallon capacity might be what you are looking for. The classic design goes well with any modern or contemporary bathroom. Can drop in bathtubs be undermounted? Not usually, no. Most drop-in bathtubs are specifically designed to fit on top of a frame. Some drop in bathtubs, however, are designed to be both. You just need to make sure before you purchase one. In our opinion, drop in bathtubs are a great addition to any bathroom. 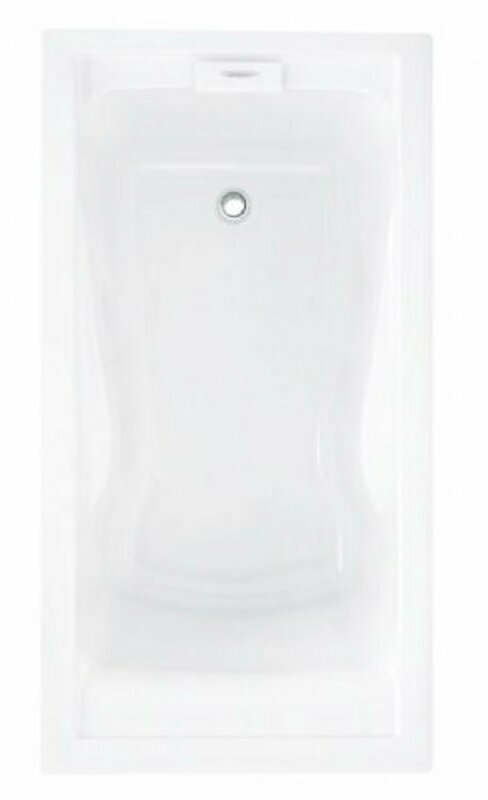 They are versatile, can fit in with any decorating style, are easy to clean, and can double up as a shower enclosure. You are also sure to find one that fits in your designated space perfectly. Picking the best drop in bathtub from those reviewed is difficult. 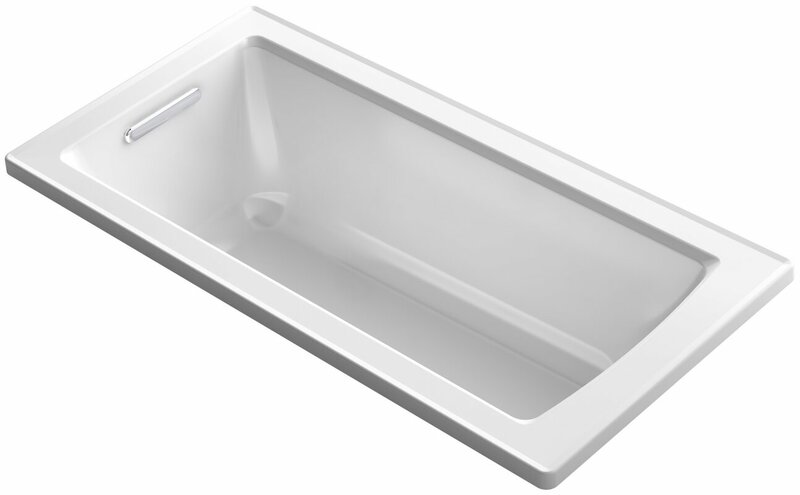 We decided on the 366-1Saniform Plus 55″ x 30″ Soaking Bathtub by Kaldewei. The reason is quite simple. It reminded us of our grandma’s bathrooms, visits during which we got spoilt, and her famous chocolate chip cookies. The stylishness of the design was also a plus point.